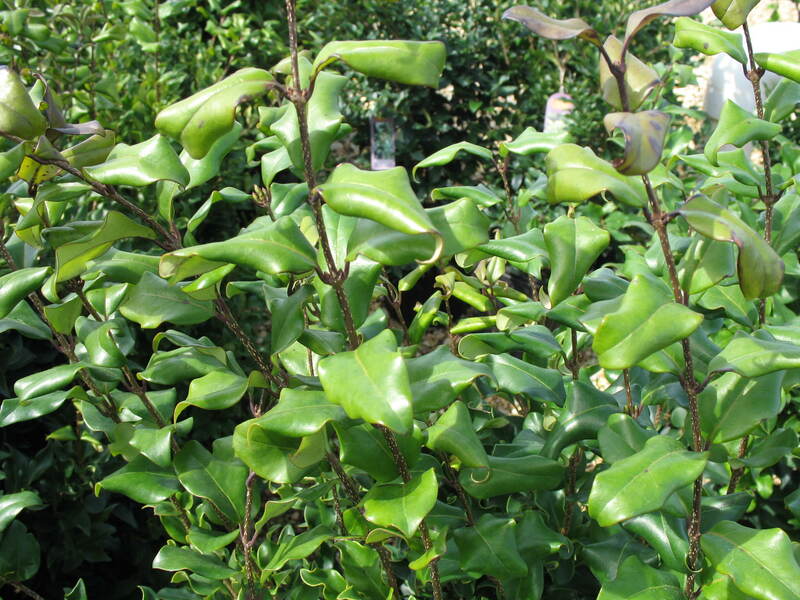 Comments: This fast growing, upright shrub has dark green, wavy, recurved leaves. Can be used in foundation plantings, as a hedge, in groups and as a container plant. It is a bit more cold hardy than the species.